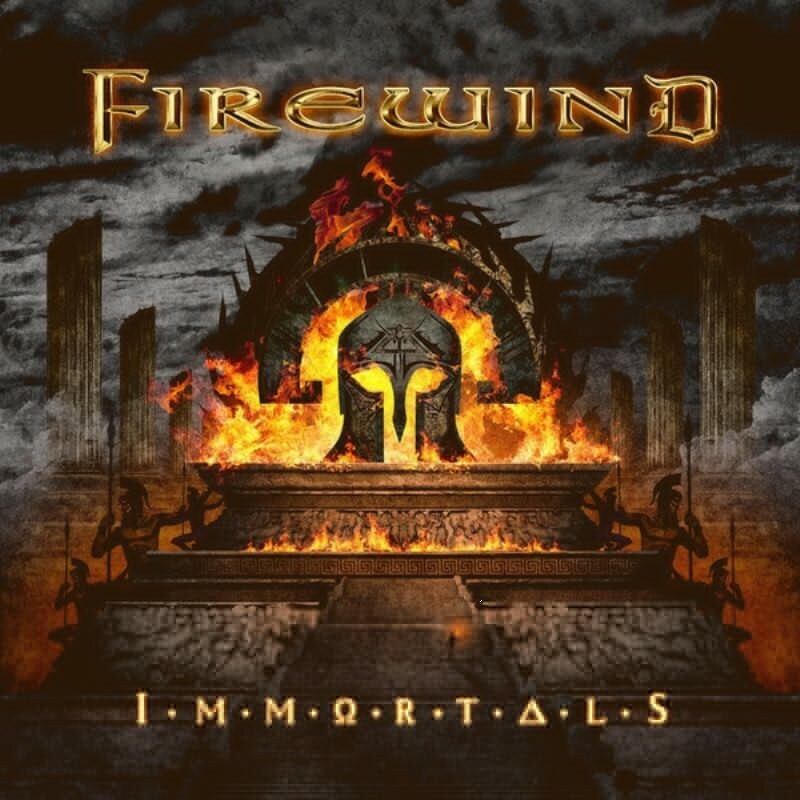 Greek power metallers FIREWIND proudly present “Immortals”, their 2017 studio album, which sees the band combine the best elements of traditional heavy metal, classic hard rock and melodic power/speed metal into an energetic and infectiously catchy 10-track magnum opus. Featuring new vocalist Henning Basse (ex-Metalium, Sons Of Seasons), “Immortals” is not only the band’s first ever concept album, but also the first record on which Gus G. teamed up with a co-producer, Dennis Ward (Unisonic, Pink Cream 69), with whom he composed, mixed and mastered the album. Resulting in powerful metal anthems such as “Hands Of Time”, “Ode To Leonidas”, “Back On The Throne” or “Warriors And Saints”, “Immortals” is a bold statement of a reinvigorated FIREWIND.